Highly respected in the water well industry — priding ourselves on thoroughness, quality workmanship, safety, and customer satisfaction. Certifications: IGSHPN — International Ground Source Heat Pump Assn – Installation ground- source heat pump and drilling of geothermal wells. source heat pumps and drill geothermal wells. 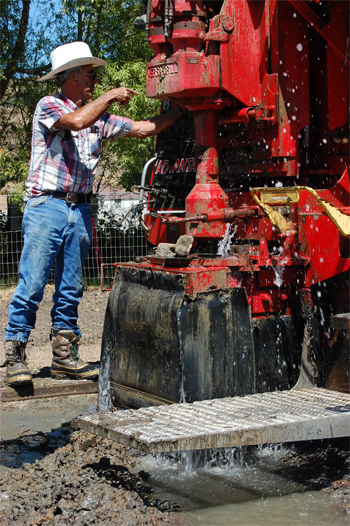 *Superintendent for Landino Drilling Co., Operates Drilling Rigs & oversees pump service.